Amsterdam, 29 November 2017. Due to strong demand for Fastned bonds, the charging company has decided to extend the issue from 3.3 million Euro to 6 million Euro. Subscription to the issue started yesterday and within 24 hours over 3 million Euro had been committed. The bonds pay out 6% interest per annum and have a maturity of 5 years. They offer investors the opportunity to invest in green infrastructure in the fast growing market of e-mobility. 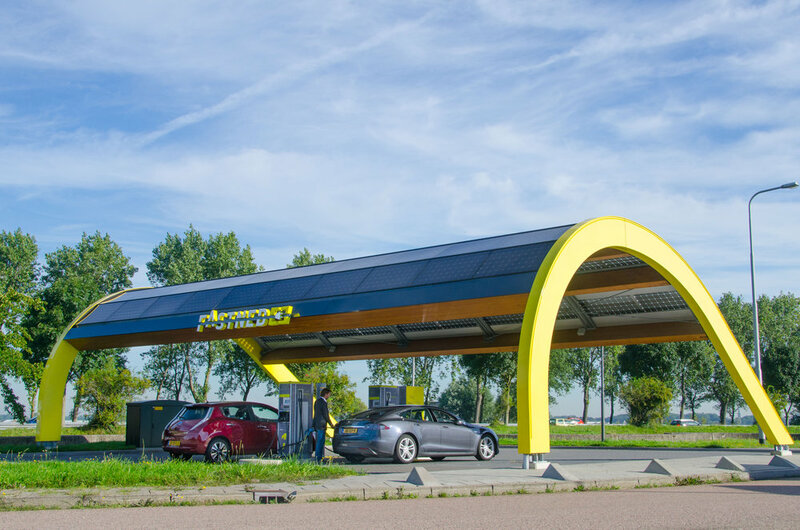 The proceeds of the issue will be used to further expand Fastned’s network of fast charging stations. Subscription to the issue is possible up to 12 December via the website www.fastnedcharging.com/bonds. This is also where the prospectus and other relevant information for investors can be found. After the expansion the issue is limited to 6.000 bonds for a total of 6 million euro.